As Michael Andrew, who heads up the Federal Government's Black Economy Taskforce says, its become a national sport: paying cash for low value goods and services with the provider of those goods and services not declaring it. It is widely expected that the Government is about to crack down hard on the cash economy to reign it in and we will likely see the first measures in tonight's Federal Budget. Is this a good thing - absolutely! Maintaining the integrity of our taxation system is critical. While many of those participating in the cash economy are most likely not trying to game the system, there are no doubt many other cases where that is the case. Lets hope that the initial focus is on the latter. Education will continue to play a key role - while individually these transactions may not seem significant, it has been estimated that the cash economy puts a $15b hole in the Federal revenue. 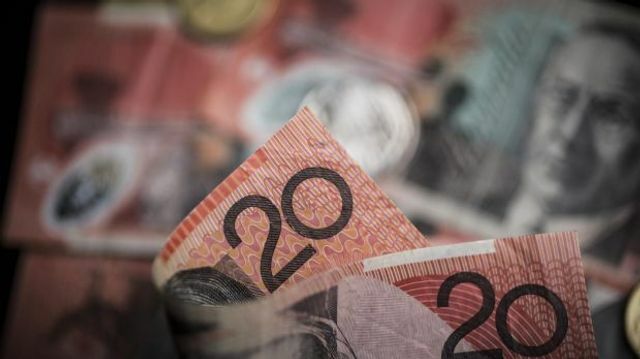 Billions of dollars lost In Australia, the Australian Bureau of Statistics estimates that the cash economy accounts for about 1.5 per cent of GDP, or about $21 billion. Board of Tax chairman Michael Andrew says the cash economy is hard to crack down on as Australians have come to view secret cash-only payments as a national sport. Photo: Louise Kennerley Of that Mr Andrew estimated about $10 billion is untaxed and another $4 billion to $5 billion is money that should not have been paid out as welfare payments because people did not correctly report their income.Hidden cash-only payments were widespread across cafes and restaurants, hair and beauty industries and building and construction, but Mr Andrew said the worst sector for black economy activity was labour-hire companies.